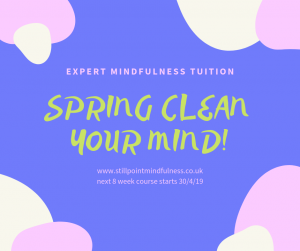 This course in recommended for those who want to develop a mindfulness practice in everyday life and is particularly good for coping with stress and anxiety, pain and chronic illness. This course includes home practice of about 30 minutes per day. This is a really important component to get the best out of the course and I will encourage you in reaching this goal. You will be asked to complete a short questionnaire about your physical and mental health before joining the course. Click “contact me” to get your registration form. Please contact me in advance to book. 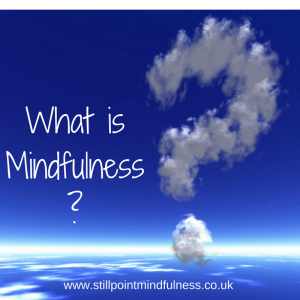 Free, fun and experiential introduction to mindfulness – no need to book -just turn up! What it is and how it could help you! 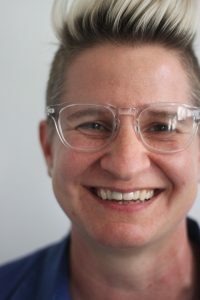 Mindful Meditation Drop-in Class – expert support for your continuing practice! Practicing in a group can bring renewed motivation, focus and warmth to your practice. 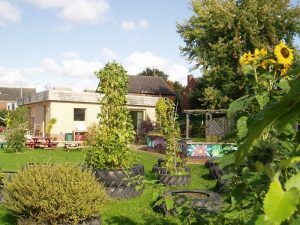 Two opportunities to maintain your mindfulness at Middle Street Resource Centre. I will lead a couple of practices each week with short periods for reflection and discussion in between. Not for the complete beginner. To book in advance please email: thestillpoint@gmx.com or just turn up! A one day retreat will give you an opportunity to experience the major practices of mindfulness in a supportive group atmosphere. With periods of silence this day can help you connect with yourself and a meditation practice in a way that feels profoundly nourishing and supportive. It is suitable for most including beginners who have done a little reading or begun to investigate mindfulness in some way, up to experienced mindfulness practitioners. If in doubt please contact me for a friendly chat. You will be asked to complete a short questionnaire about your physical and mental health before joining the day. Booking and payment for 8 week course is required in advance. Friday drop-in class can be paid for at the time. You can also learn mindfulness one to one with me.